Assistance in Searching Wyoming secretary of State Records. 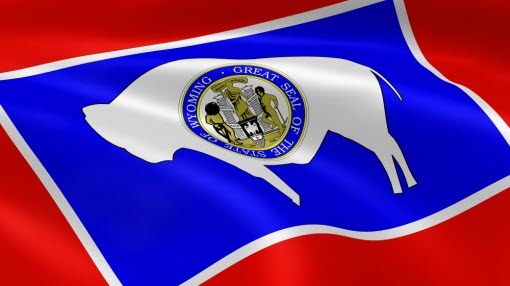 Process Service of Wyoming, Inc. provides assistance in searching Secretary of State records for all counties and cities within the state. ➢ Call to discuss and learn about our expertise in searching and retrieving state records from the Secretary of State and from all Wyoming counties and courts. P.S.W.I. discovers the exact data and research information you need. Be sure to use our service of process agent services using our expert staff of professionals throughout Wyoming and Colorado.